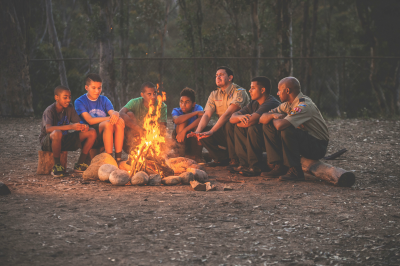 If you are interested in joining Boy Scouts, please call 916 929-1417 ext 0 (zero) for more information or click here to fill out a form and we will contact you. 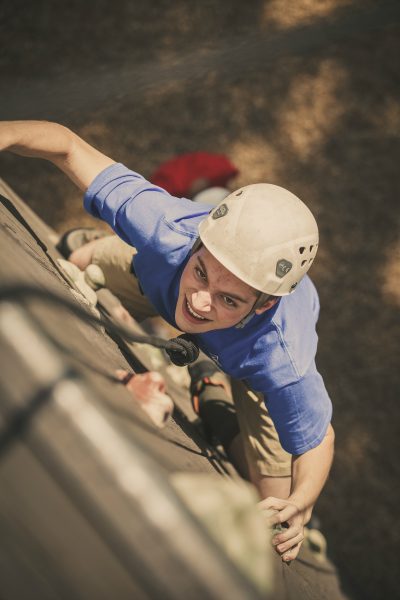 In Boy Scouts, youth take responsibility for the activities of the troop. By planning and organizing activities, they develop teamwork and learn to lead as well as follow. 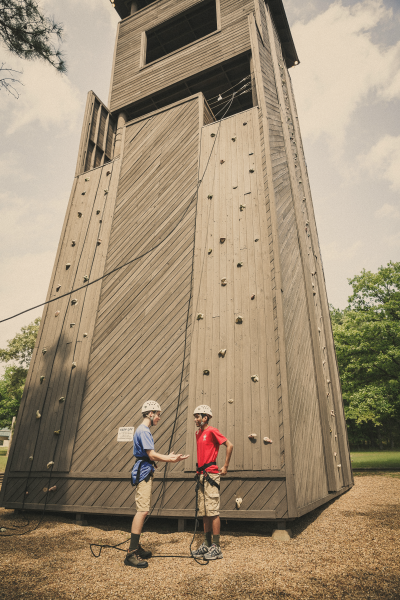 After Boy Scouts, many young men can transition into the Venturing program or become a volunteer leader in their Boy Scout Troop. 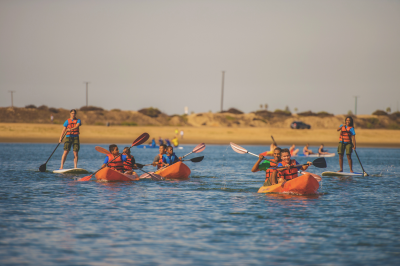 COME JOIN THE FUN IN BOY SCOUTS! 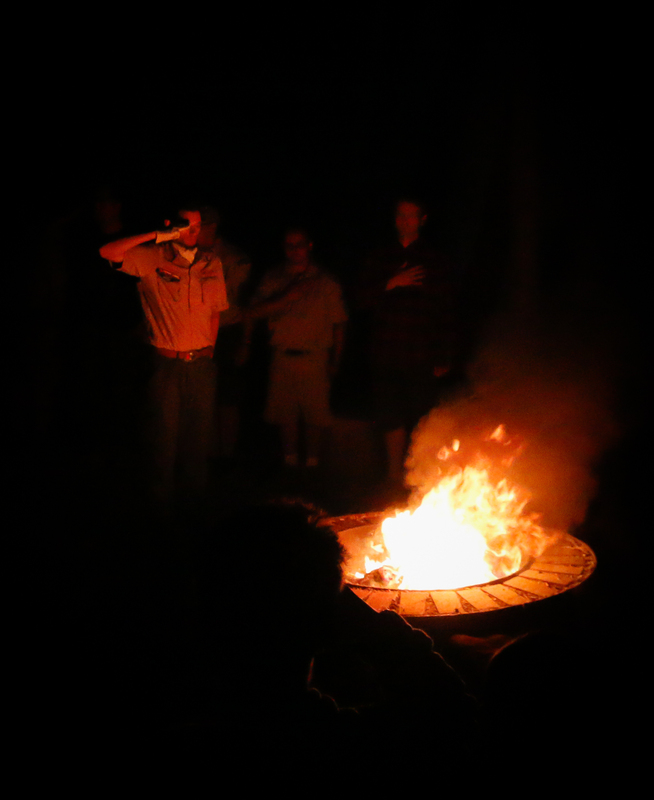 Boy Scouts can take part in many camping opportunities within their troop, at one of the Golden Empire Council's camps, or at one of the Boy Scouts of America's National High Adventure Bases.